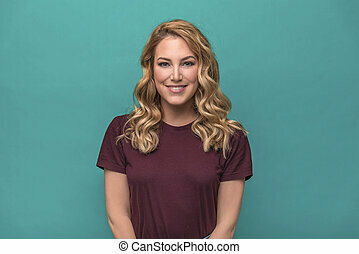 Attractive blond young woman. 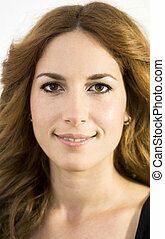 portrait of a beautiful woman on a white background. 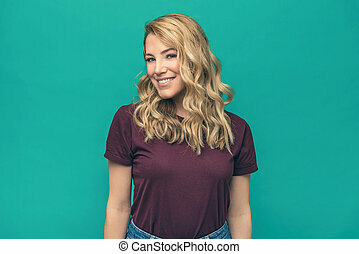 Attractive blond young woman. 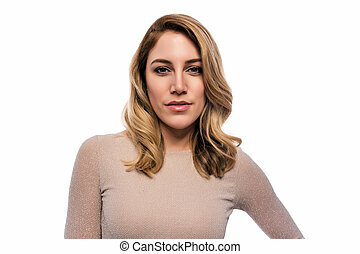 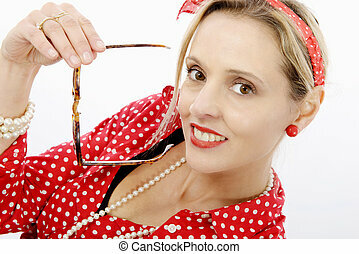 portrait of a beautiful blond woman on a white background. 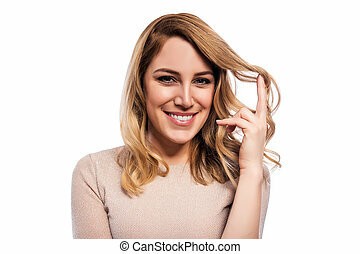 Attractive Blond Young Woman. 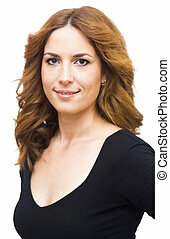 Portrait Of A Beautiful Woman On A White Background. 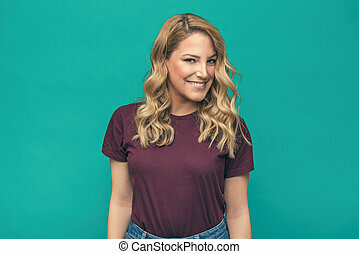 Attractive blond young woman. 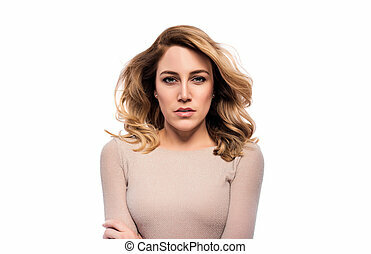 Portrait of a beautiful blond woman on a white background. 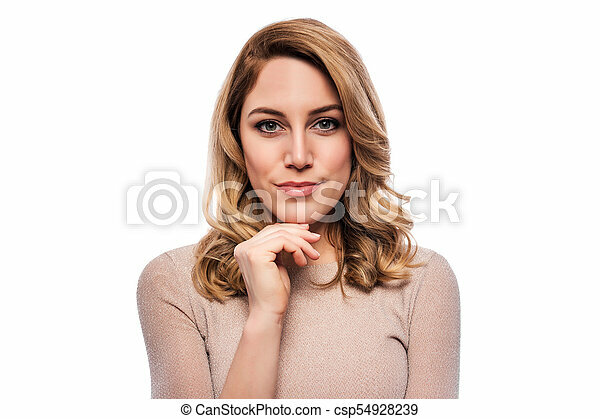 Portrait of a beautiful young woman with perfect skin. 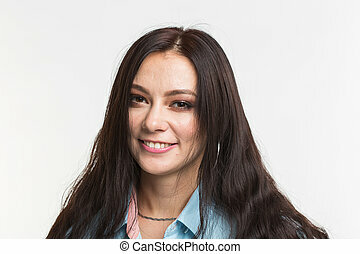 Portrait of a beautiful smiling woman on blue background. 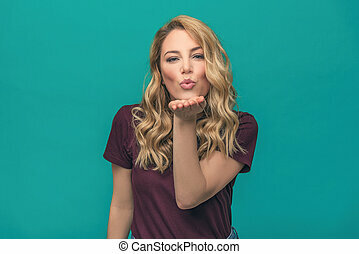 Attractive blonde sends a kiss. 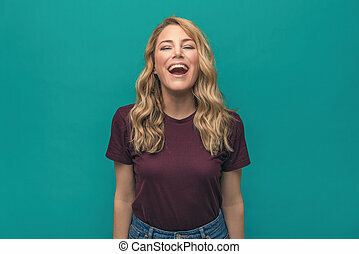 Beautiful young woman on a blue background. 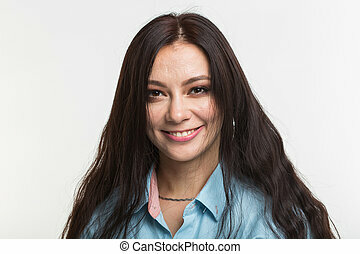 Portrait of smiling woman on blue background. 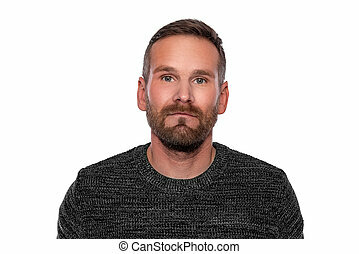 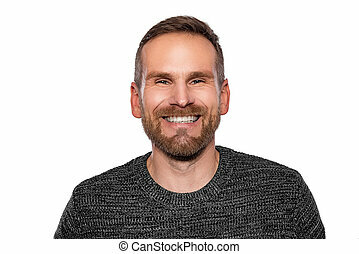 Portrait of a young attractive man with a beard on a white background. 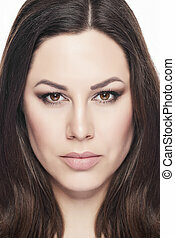 Beautiful Woman Portrait. 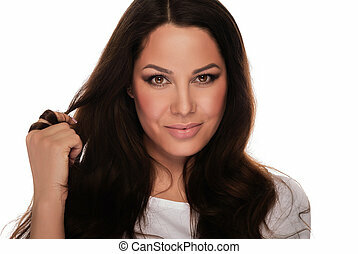 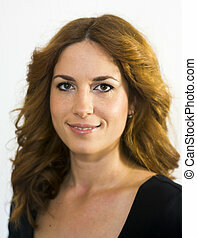 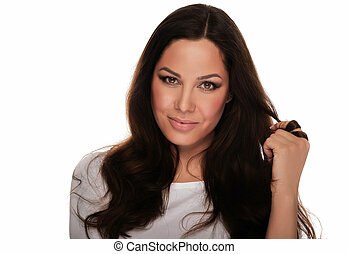 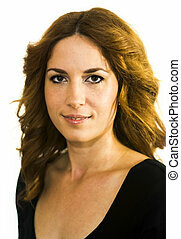 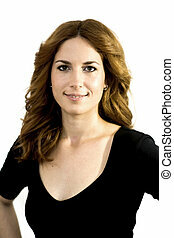 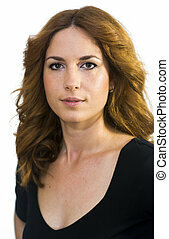 Portrait in beauty style of beautiful brunette on white background.